// ON what position is the product on that ListName ? //  Starts With 1 always. // and so on if there are multiple products. // ON what position is the product clicked on that ListName ? // how many of that product is removed ? // how many of that product in the content of that cart ? // how many products are in the cart at that moment ??? The favorite moment !!! The Full Receipt of the order with its orderVariables and the full content of the products purchased. // how many products are puchased ??? When a full order is returned or canceled. // how many products are in the wishlist ??? Records the impression of a promotion, banner ad internal to your website. 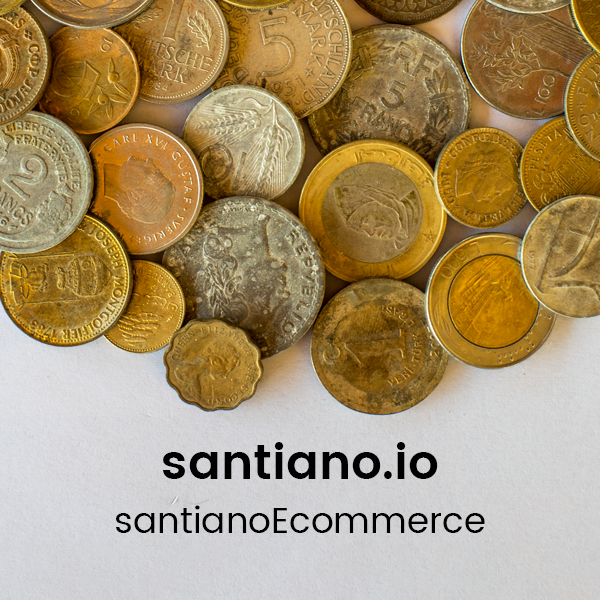 One of the most important variable of all santianoEcommerce. The productList is an array of productObjects used along all ecommerce events happening on an ecommerce platform. Data Layer Version : Version 1 !!! !